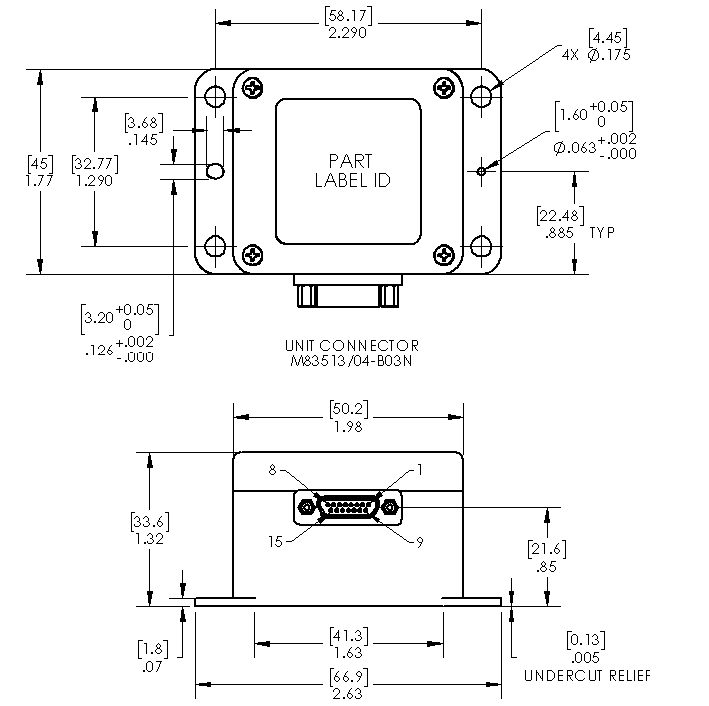 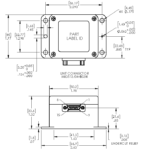 The MRM60 is a High Performance six-axis MEMS IMU with Analog Output. 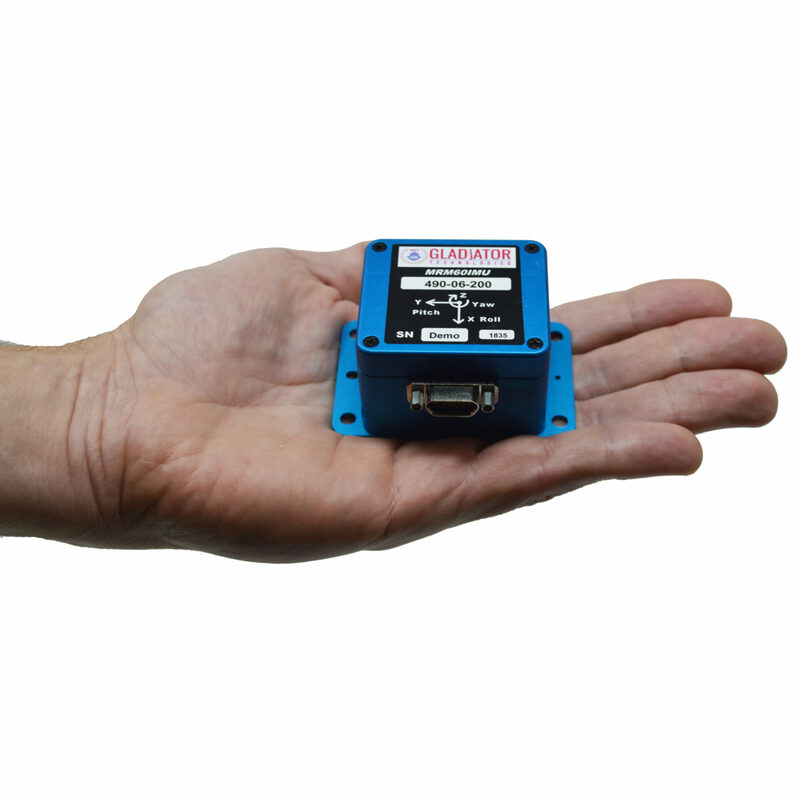 Equipped with low noise sensors, the MRM60 IMU delivers precision measurement with analog outputs in either ± 2.5 volt or ± 5 volt ranges. 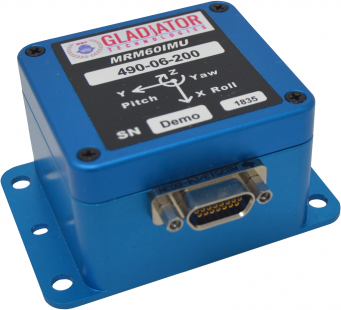 This IMU is factory calibrated over the full temperature range, conditioned over environments and is ideal for precision measurement applications critical in rail, industrial, and automotive industries.